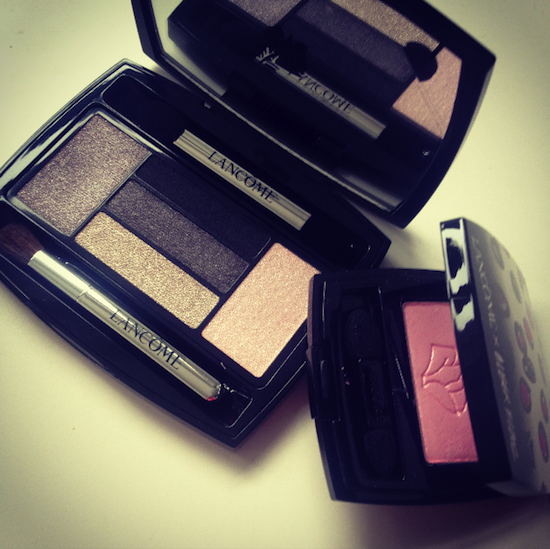 I’ve pictured the palette in Doll Eyes and the mono in Hypnose Drama shade P105. 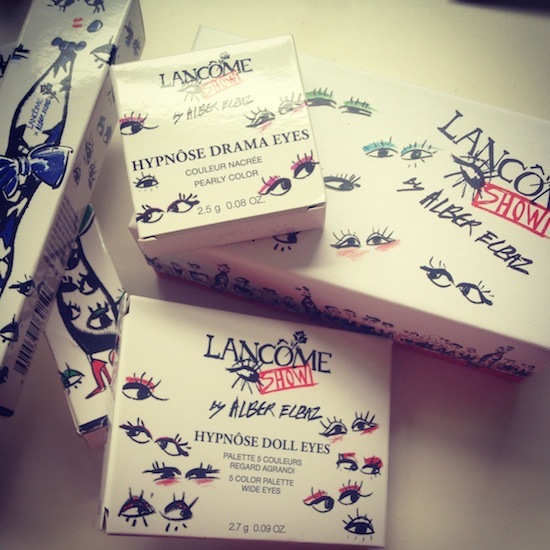 The mascaras shown in the top picture are Hypnose Star (with the stars on, appropriately) and Hypnose classic (with the eyes). Formulas are the same, dressing is new and different! I use the Hypnose Star very regularly, so that would be my personal pick, but – as mentioned – I like the eye design best, so…. Choices, choices. 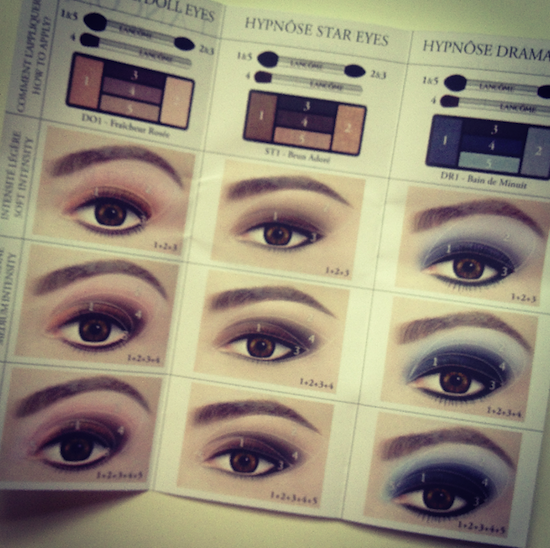 Sidenote: I really like the eyeshadow guide that comes with the palette. 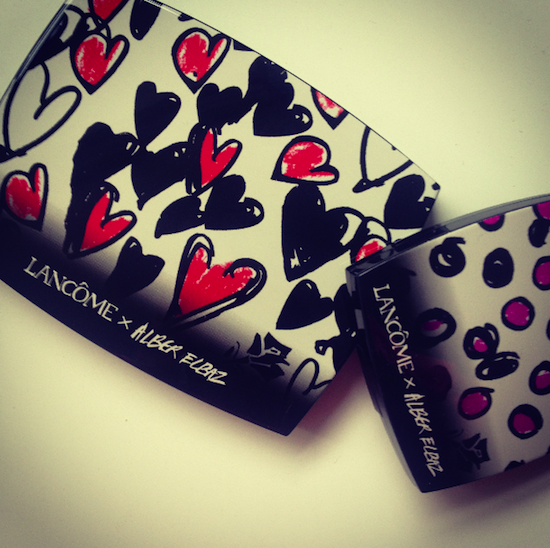 It comes with all of the Hypnose palettes, actually, but the one pictured below is for the special editions. I think it’s quite handy to be able to “paint-by-numbers” with your eye makeup – maybe I’ll try this out on video and see if it’s easy to follow. The range goes into Selfridges on the 15th – you can find out more here. What do you think? Do you like the designs?